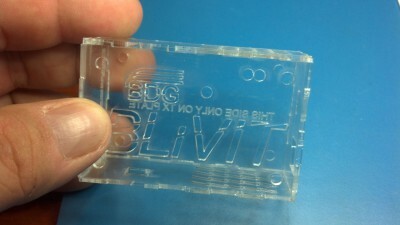 BLiVIT add-on module for receiving power wirelessly using the WPC Qi format. 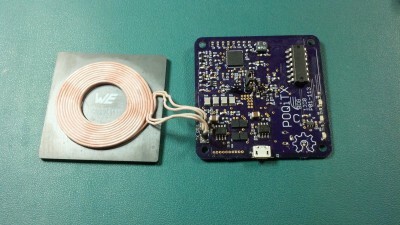 The Powah-1 power switch can be used in breadboard circuits, or as a mechanical safety limit switch. 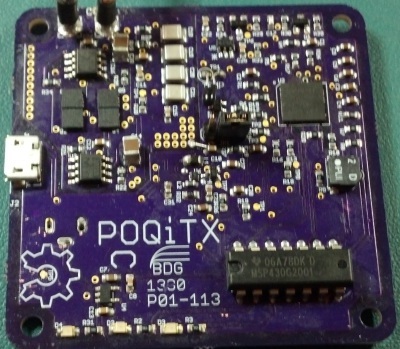 WPC Qi compliant transmitter deliverS up to 5W to the POQiRX receiver. 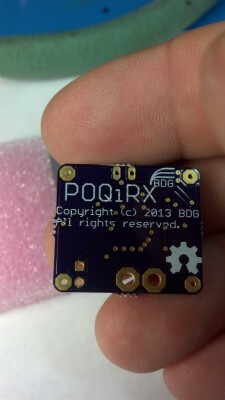 One of the most efficient Qi transmitters available. 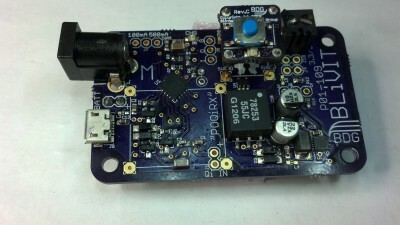 Module for interfacing a Motorola EVO 4G lapdock (LCD, Battery, and USB Hub) to a Raspberry Pi and it's peripherals. 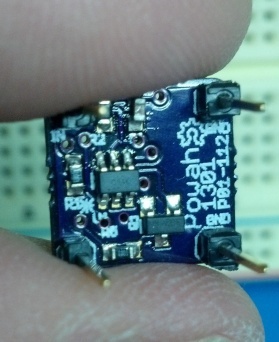 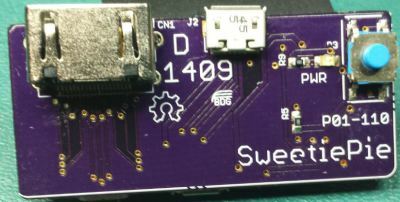 Tiny infrared transceiver with a sonic transducer. 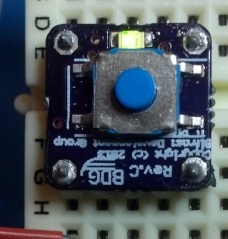 Give a sharp rap on the table and it sends a remembered TV remote code, such as mute.